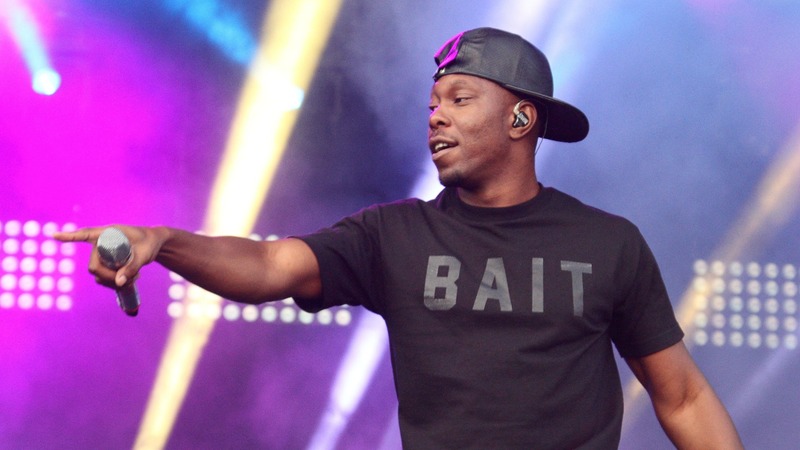 Jamie Oliver has just announced two new acts for his Big Feastival this summer with Dizzee Rascal and Example giving the event a distinct urban flavour. The “Bassline Junkie” and “Won’t Go Quietly” rappers will be appearing on stage on the Saturday night of the annual food-meets-music festival. Other acts confirmed to perform at this year’s Big Feastival are Groove Armada, Cuban Brothers and Norman Jay MBE on the Friday, Grandmaster Flash, Duke and Ella Eyre on the Saturday and Paloma Faith and Roots Manuva on the Sunday. Artists who’ve signed up in previous years include Fatboy Slim, Jamie Cullum, Texas and Razorlight. More: Will you sign Jamie Oliver’s petition for food education? Of course it’s not all about music; The Big Feastival 2015 will feature a number of celebrity chefs including Raymond Blanc, Monica Galetti, Jasmine and Melissa Hemsley (a.k.a. Hemsley + Hemsley), Ella Woodward of “Deliciously Ella” fame and, of course, Oliver himself. There’s also a “Cheese Hub” hosted by Alex James for tasting his range of artisan cheeses, a “Little Dudes Den” for family fun, a funfair, lifestyle markets and lots of delicious food to try and buy. The Big Feastival takes place at Alex James’ farm in the Cotswolds from Aug. 28 to Aug. 30, 2015. Buy tickets here.